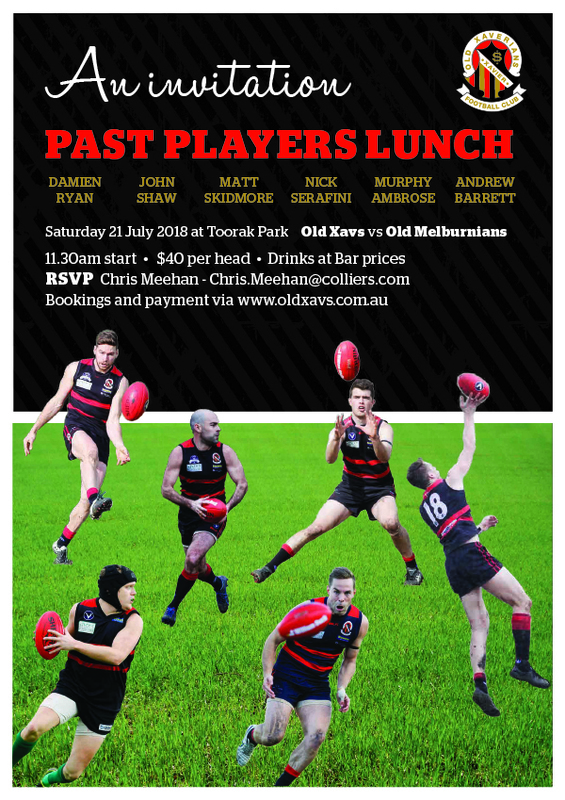 A big day at Toorak Park as the Old Xavs meet Old Melburnians. 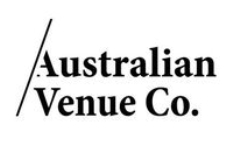 Begin your afternoon with a lunch to celebrate the achievements of some of our recent greats! Click on the pic to book today.